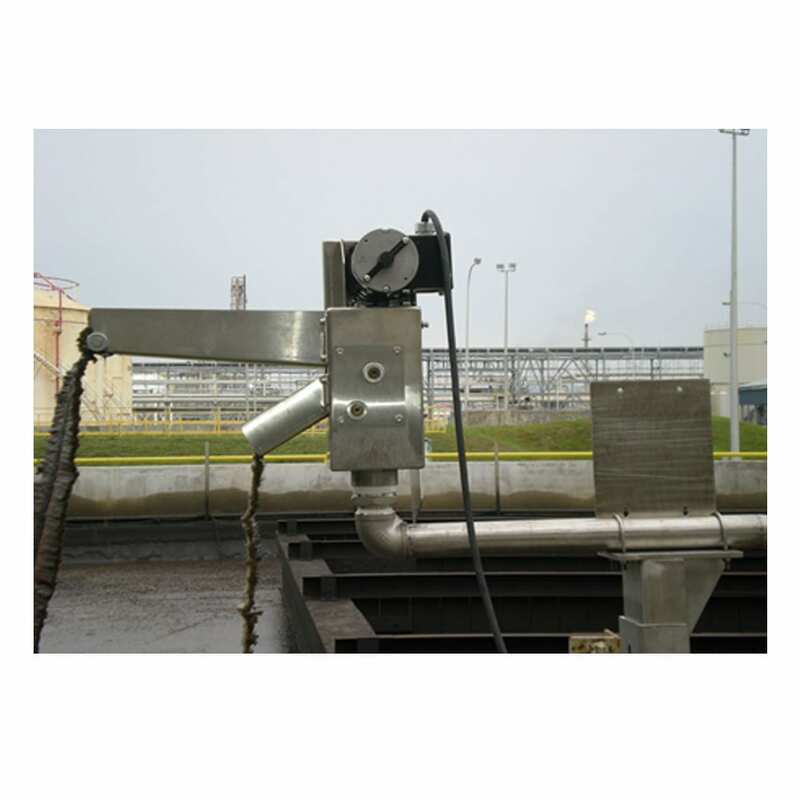 The BARRACUDA 6 oil skimming systems are designed for medium to large industrial applications such as pits, holding ponds, API separator waste tanks, or any location where waste oil collects. This unit is capable of pulling between 100 and 1000 feet of Rope Mope and can achieve oil recovery rates 50 -1500 gallons per hour. The BARRACUDA 6 high recovery rates can be attributed to its super large squeegee rollers that allow for higher lifts in tall tanks. 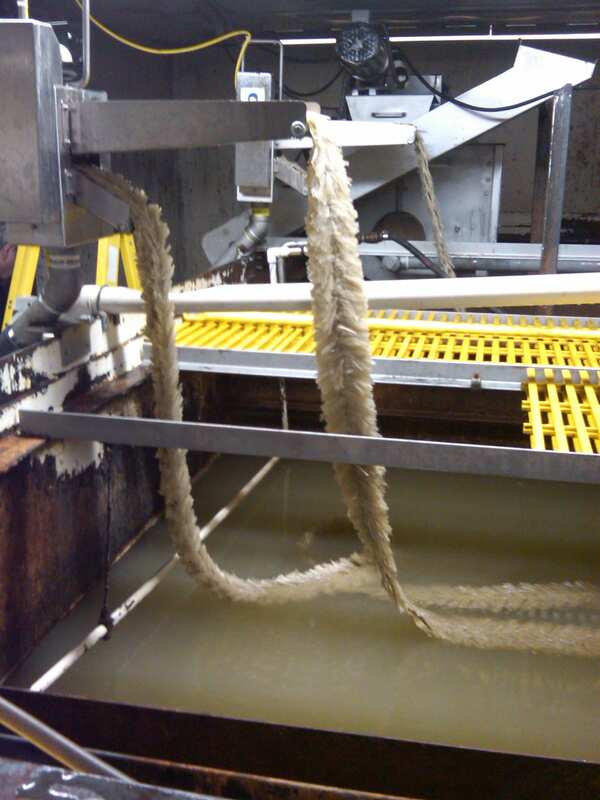 The Barracuda 6 incorporates the oil adhesion properties of the oleophilic “Rope Mop” or “Belt Mop”. 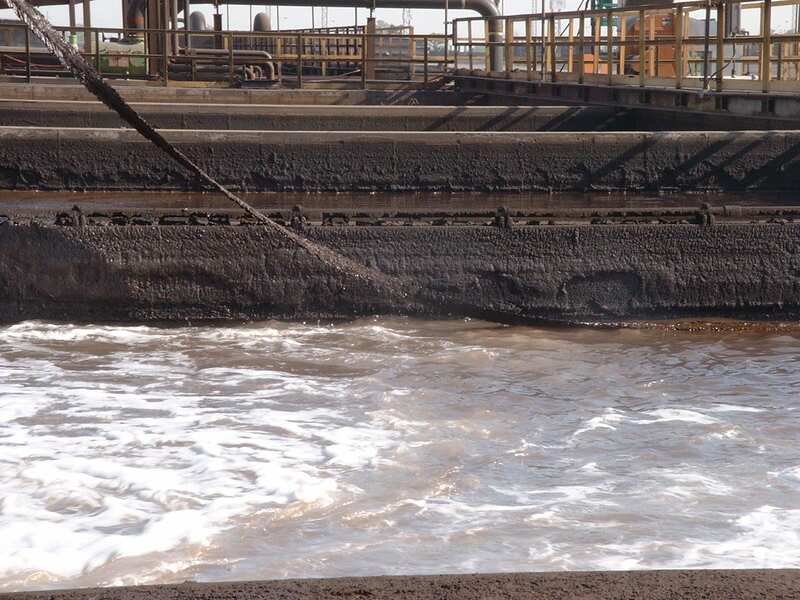 Operation is simple – a single loop of oil attracting “mop” drops from the mop engine, travels across the surface of the area to be skimmed, then is pulled back to the mop engine where the oil is squeezed from the mop. Because of its design, the Barracuda 6 can be adapted to suit many applications. 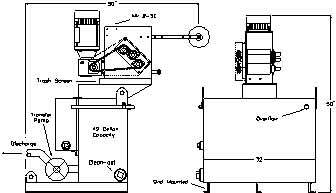 Standard units come with 1/2 hp, 120/1/60, hazardous location motors. However, other drive options are available including larger hp motors, variable speed drives, 1 or 3 phase, 50 Hz and 120/240V. 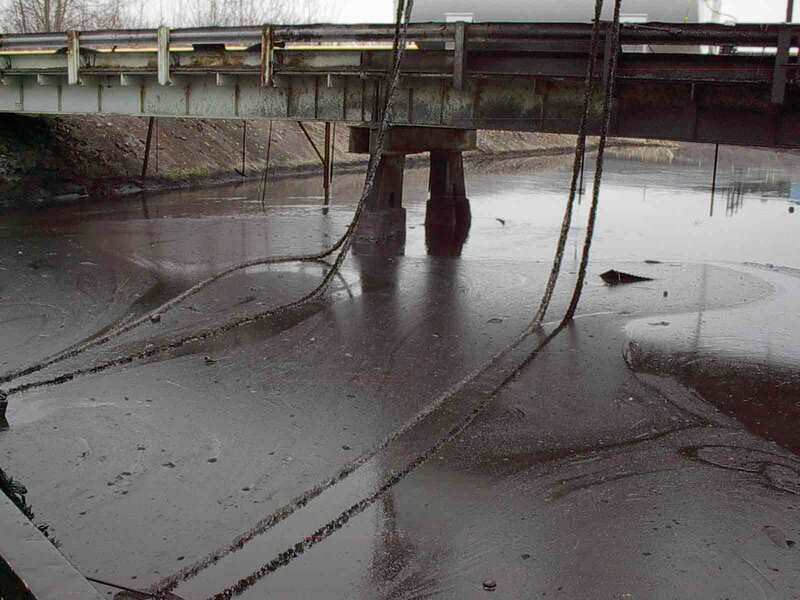 Complete, skid mounted skimmer systems and winterization packages are also available. Call 866-462-6227 for details. Weight: B6 – 250 lbs. Max Mop Capacity: 1,000 ft. The Barracuda 6S is a complete oil recovery system. 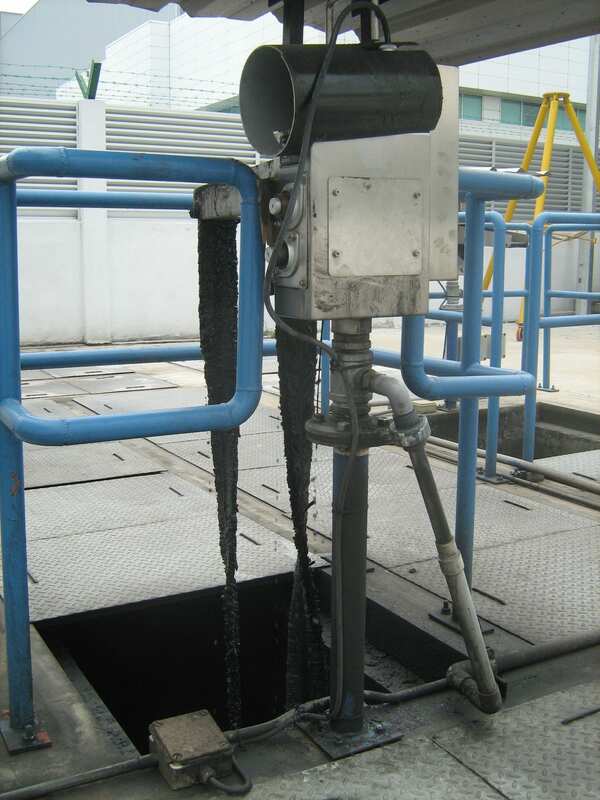 This system is designed to remove and recover surface oil, collect it in its intermediate storage tank, and automatically activate the oil transfer pump. The Barracuda 6S is an electric powered recovery system that utilizes concepts, which have been proven in various industrial applications. 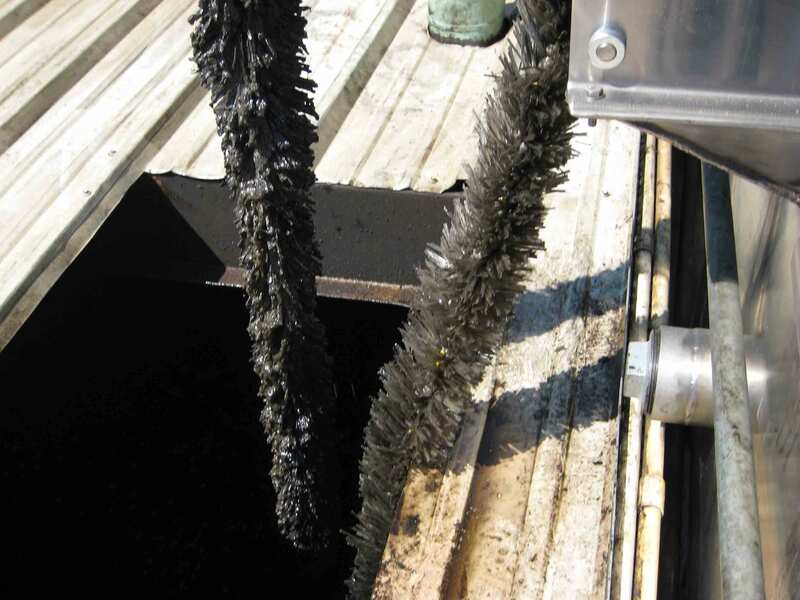 The unit is capable of using up to 1500 feet of OCW 3-4 Rope Mop and can recover in excess of 1500 gallons per hour. The system’s collection tank is equipped with automatic level sensors that activate the transfer pump when the tank is full. 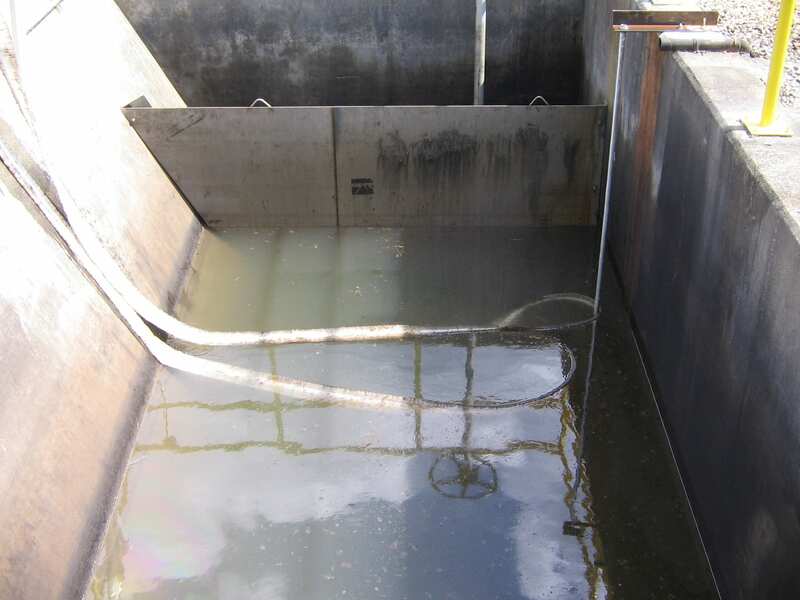 The tank also has an overflow drain in the event the pump system fails. Other features are a 3-inch drain/clean-out and a removable trash screen. The standard tank has a capacity of 42 gallons, but can be sized to customer specifications. 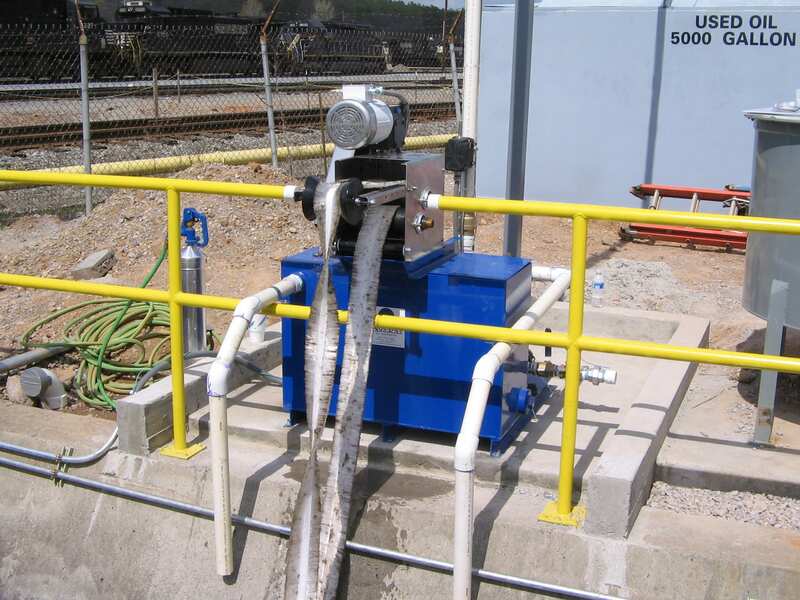 The transfer pump is a 2” progressive cavity pump driven by a 1hp electric motor. 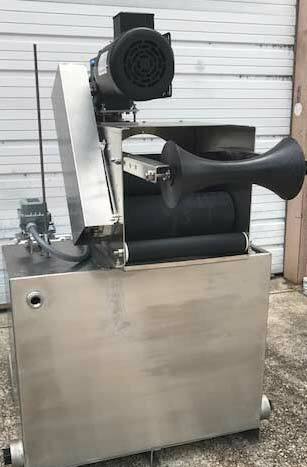 This system has a pumping capacity of 24 gallons per minute. Other pump packages are available upon request to meet customer specifications. The controls include a manual on/off switch for the mop unit and a hand-off-auto switch for the transfer pump. 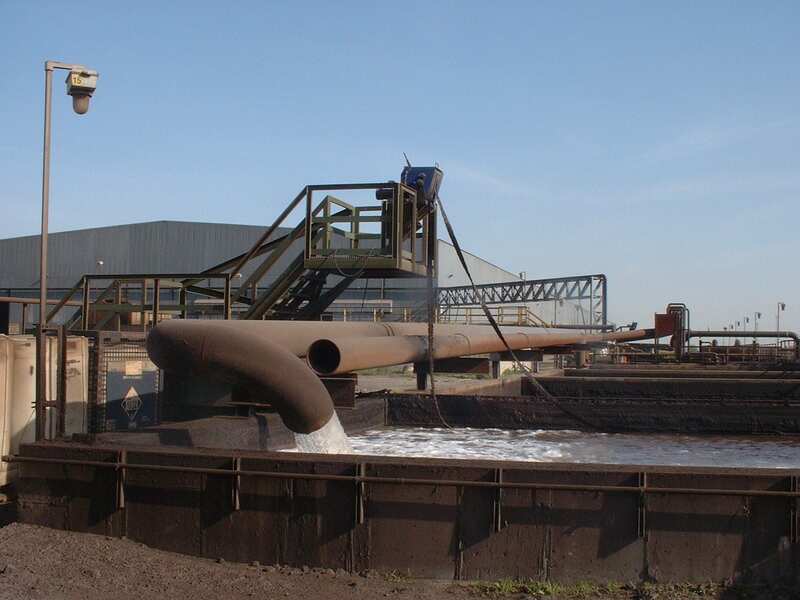 In addition to various size holding tanks and different types of pumping systems, there are several options which can be added to meet the customer’s special requirements. Weight: B6S – 450 lbs. Max Mop Capacity: 1,500 ft.